GroenEiland ("Green Island") is the most recent project I have worked on. It is a multiplayer cooperative game to be played by students. The theme of the game is sustainability. 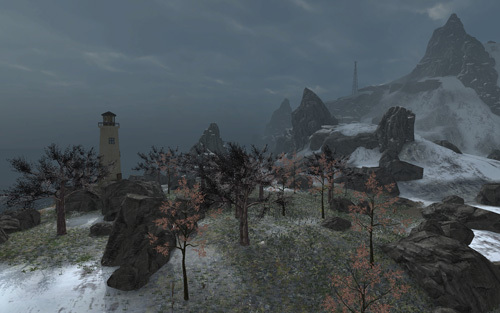 The players will have to survive on the island. 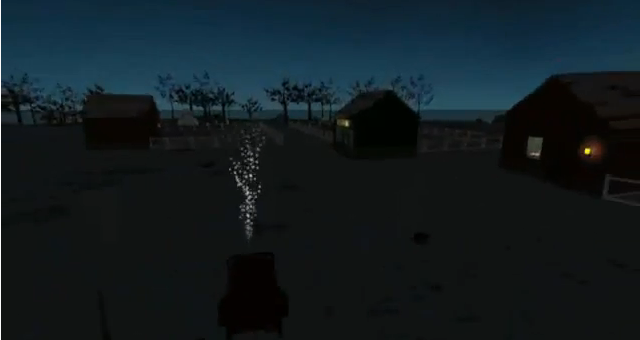 The game has been created in Unity. This game is playable in your browser! Please goto www.groeneiland.nl to play the game. The game is multilanguage and English can be selected from the main menu. The players have two variables for staying alive: warmth and food. Both of these will decrease over time. Players can still their hunger by buying chips in the shop: the price is wood, gas, or iron. Gas and iron are limited resources. Wood can be received by cutting trees, but it it takes neighbouring trees to grow a new tree back! 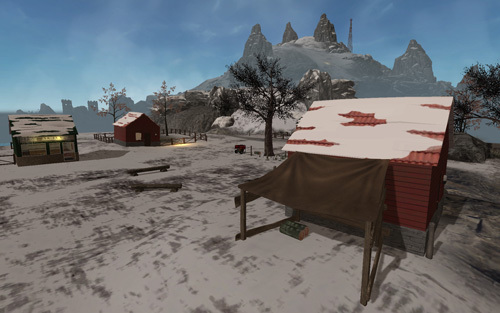 Players can get it warmer to stand next to campfires (at expense of wood) or in a heated house (requires energy). This energy can be generated by putting some gas in the generator. But again, gas is limited. Or by building a windmill, digester (for biowaste) or solar panel. These also require some resources but will then generate their electricity independently. 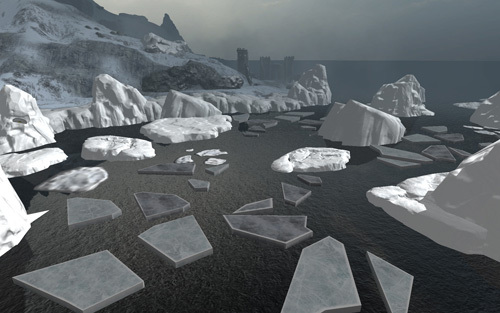 Players are stuck on the island after an earthquake, which collapsed the one and only bridge. The only way to get help is to get help by turning on the light house and the radio tower. Only wind mills, digesters and solar panels will generate enough power to do so. Check out this video to see some footage of the game! A new version will be released soon with better graphics (the screenshots are already from this version). As mentioned earlier, you can play the game online! Goto GroenEiland.nl to play it. 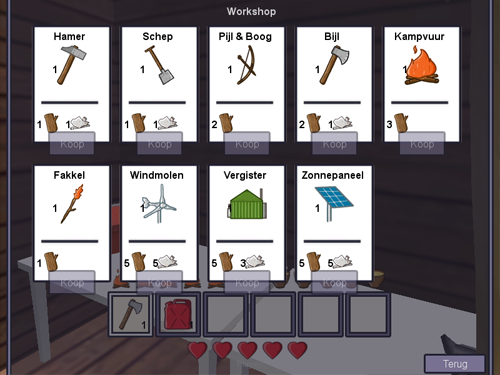 The game can be played in Dutch and English. You can also check out the page at the Deltares site.